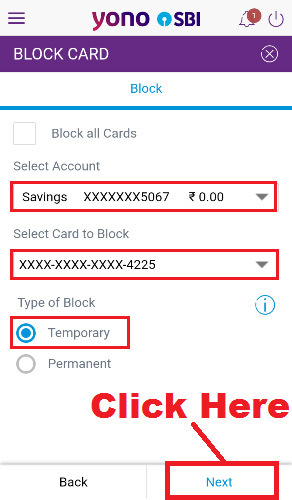 pixel How To Block Your SBI ATM/ Debit Card Temporarily in SBI YONO App in Hindi ? 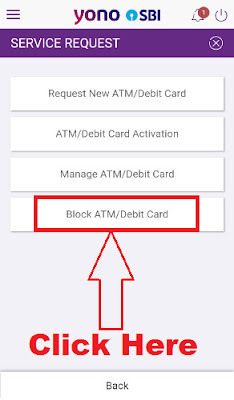 How To Block Your SBI ATM/ Debit Card Temporarily in SBI YONO App in Hindi ? 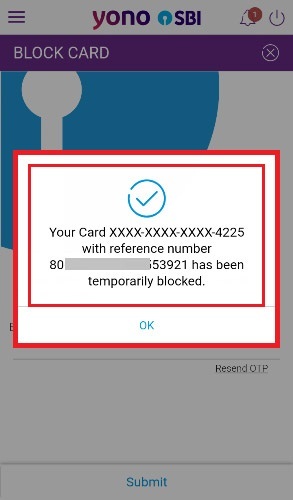 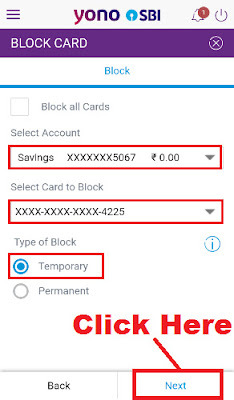 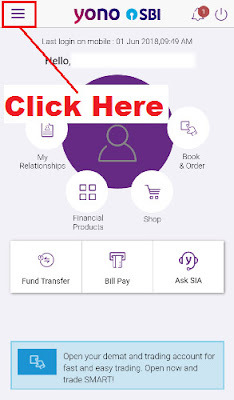 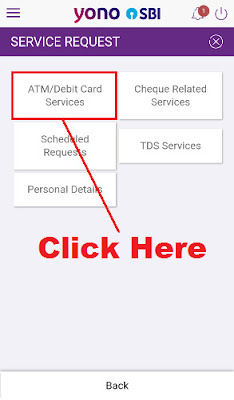 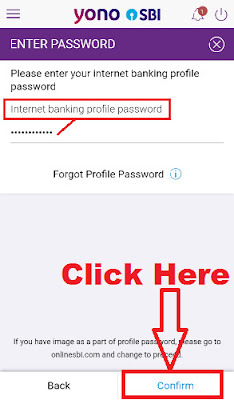 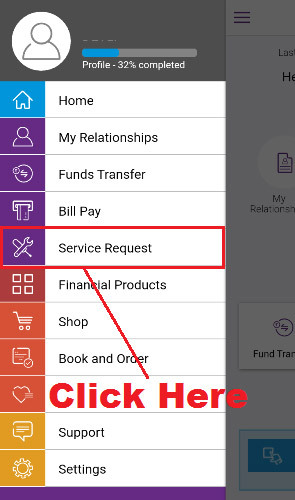 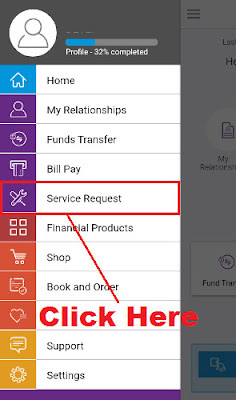 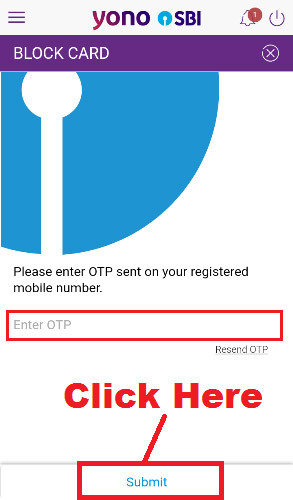 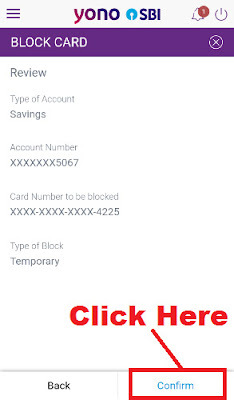 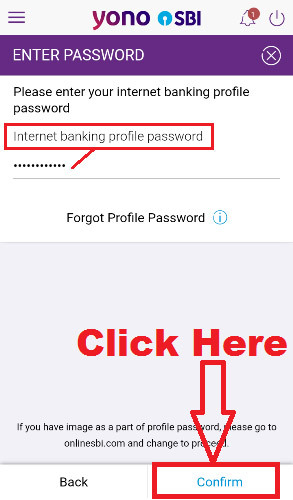 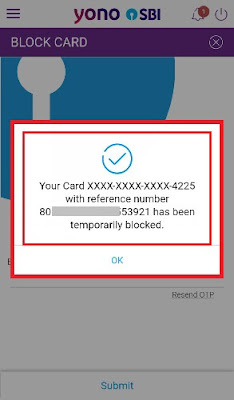 How To Block SBI ATM/ Debit Card Temporarily in SBI YONO App ? 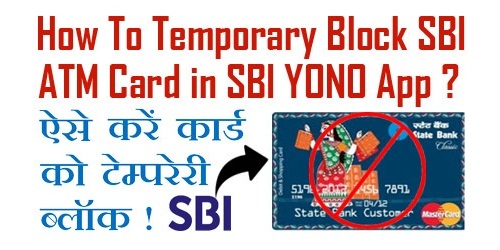 तो चलिए दोस्तों अब आपका ज़्यादा समय बर्बाद ना करते हुए हम आपको SBI YONO App द्वारा SBI ATM/ Debit Card को Temporary Block करना सिखाते हैं | लेकिन उससे पहले यदि आप चाहें तो हमारी इस वाली पोस्ट को भी पढ़ सकते हैं - How To Block SBI ATM/ Debit Card Online Using SBI Anywhere App in Hindi ? 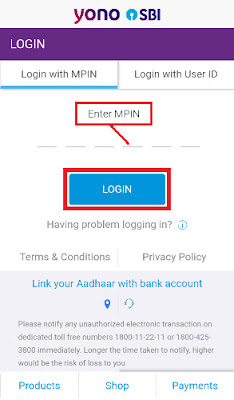 उम्मीद करते हैं की अब आप समझ गए होंगे - How To Block SBI ATM/ Debit Card Temporarily in SBI YONO App.